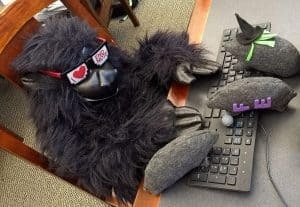 In celebration of Mole Day on Oct. 23 and National Chemistry Week, Chauncey invited all of his mole friends over to hang out at the Sciences Library. 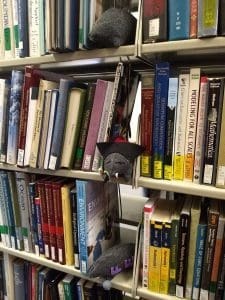 Now the moles have taken over the library! 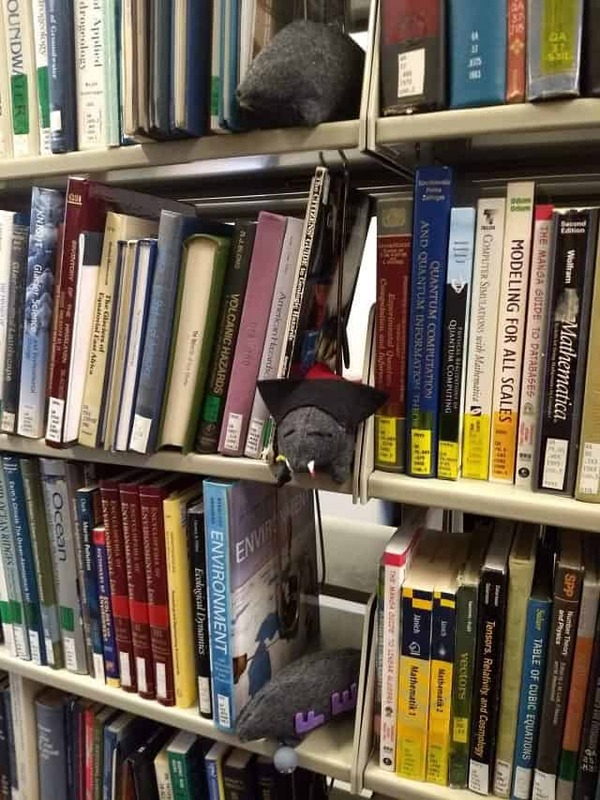 Find a mole hidden at the Sciences Library during National Chemistry Week (Oct. 22-26) and bring it to the Sciences Library service desk for a treat!